Recliner chairs are a popular addition to many Gold Coast homes and they go perfectly with the laid-back ambience of the Gold Coast. Recliners are a great feature of any living space and they offer a combination of comfort and style. There are many types of recliners available on the Gold Coast and they can often be purchased in a suite, which allows you to create a unique and designer feel to your interior décor. 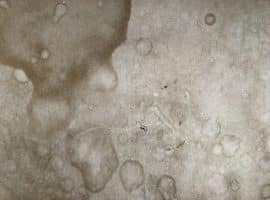 However, the strains placed on recliners by daily use can sometimes take their toll over time and result in damage or deterioration to your favourite recliner. Recliners are comprised of many different parts – some more fragile than others – and this means that it can be hard for you to pinpoint precisely what has gone wrong. Replacing your recliner will often be fairly expensive and this can leave you in a tricky position. At Lounge Repair Guys, we prioritise good service and effective repairs above all else. We will come to you with our tools and a number of basic spare parts. Often, we can repair your recliner on site in one visit. If however, we need to order parts for your recliner, we’ll need to come back and complete the repair on our second visit. There are many advantages repairing your recliner opposed to replacing it and the most obvious of these is cost. 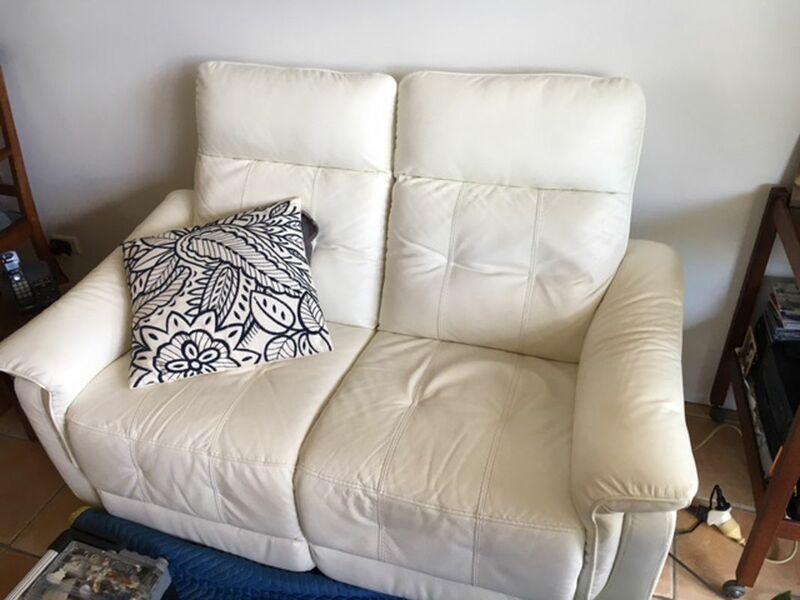 Deciding to proceed with a recliner repair is far more affordable and will restore your favourite recliner to perfect condition, thereby saving you a great deal of time and money. With Lounge Repair Guys, you don’t need to give up your comfy old recliner. We can simply repair any faults to give you back your favourite recliner, reconditioned back into perfect working order. We understand there are many things that could go wrong with your recliner and each model of recliner is unique. Our aim is to ensure your recliner is perfectly functional and comfortable now and long into the future. There have been many technological developments with regard to recliners in recent years. Many of these more advanced recliners are fully automated and with so many complex electrical components, repairing them is a no-go without the right tools and knowledge. Fortunately, we’re familiar with even some of the most complex electric recliners. We can repair almost all recliners and lift chairs, including adjustments or replacements to buttons, mechanisms, frames, motors, transformers and cables. SAME DAY RECLINER REPAIR QUOTES! For all recliner chair repairs, we can supply a same day estimate, so get in touch! 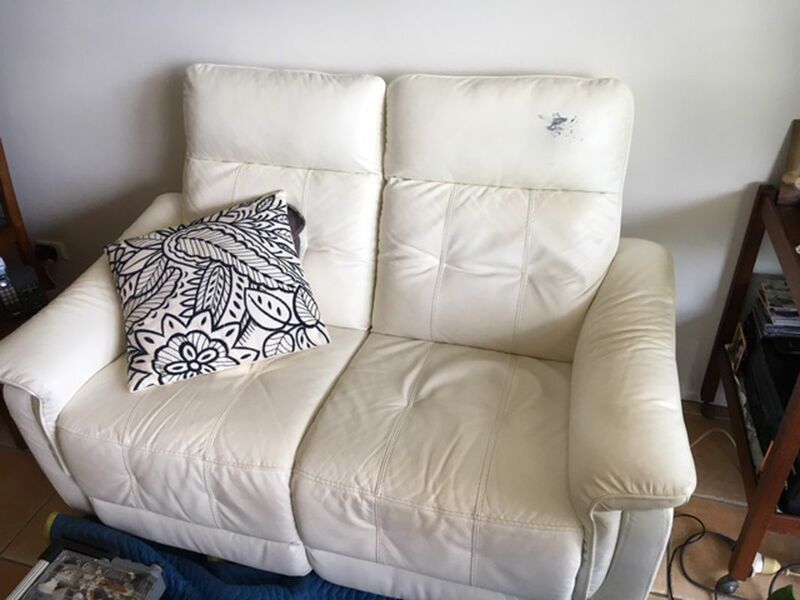 Simply complete our online form and include a couple of photos of your recliner and the damaged area, together with a description of the problem and the recliner make and model. Here at Lounge Repair Guys, our priority is to bring you convenient, effective and local recliner repair services. To do this, we have developed a process that combines convenience with reliable service to ensure that you are getting the repair services you need for your recliner. Our service approach serves to first identify the problem with your recliner, before working with you to come up with the perfect solution. The first stage of our service process involves providing you with a free, no obligation quote. 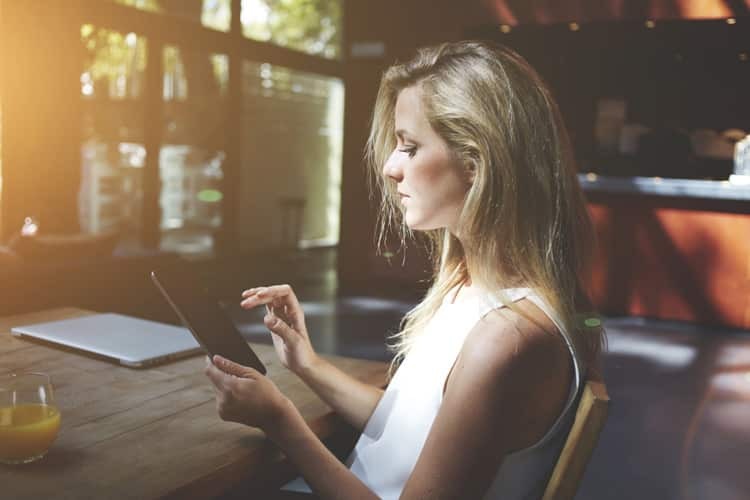 As a part of our commitment to your convenience, we offer an online quoting system whereby you can receive your free quote via email or text. 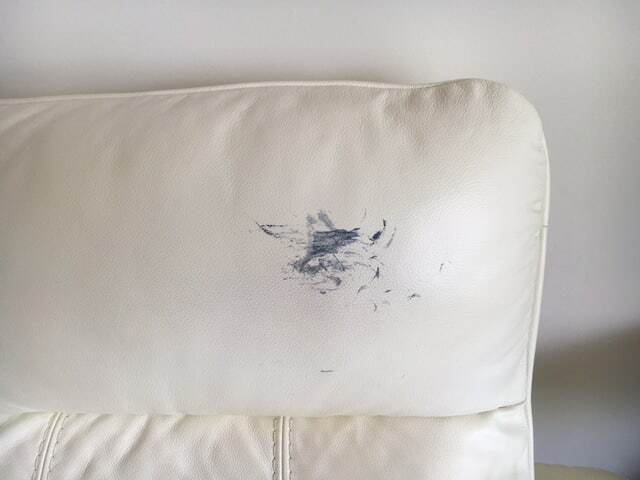 Simply email or text us photos of your recliner and its problem areas and we will respond with a quote, usually within one business day. 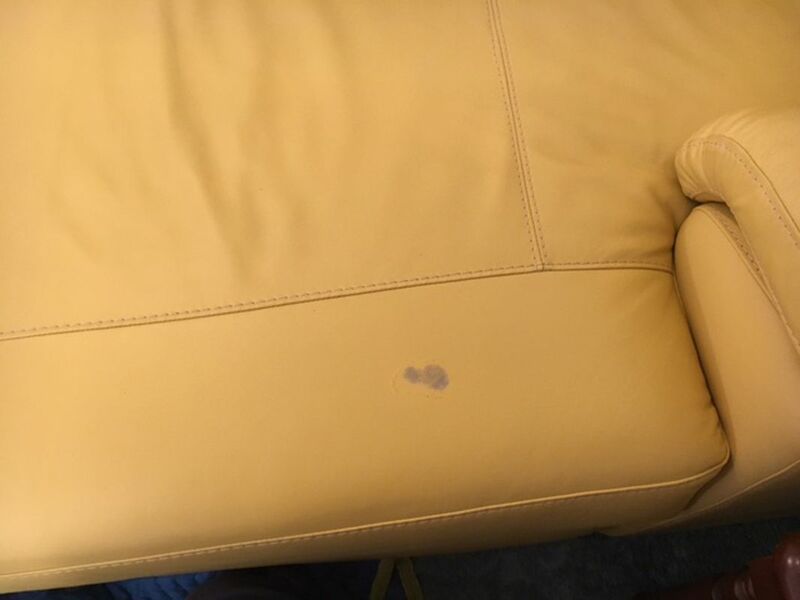 To make your quote as accurate as we can, we need a photo of your recliner as a whole and a close-up photo of the damaged or broken area, plus the make and model of your recliner. Once you have received your quote and if you wish to proceed, we will arrange for one of our technicians to come to your home and have a look at your recliner, at a time that suits you. We will then call you one day before your scheduled visit to make sure that the timeframe we have chosen still suits you. On the day that we are scheduled to visit you, one of our local recliner repair technicians will give you a call approximately half an hour prior to his estimated time of arrival. We do this to make sure that you are home and available, so as to minimise any possible disturbances to your daily routine. Once our technician arrives, he will begin to do the repair that was quoted to you. We carry basic spare parts with us, however, some repairs require slightly more unique components, which we will have to order. If we do have to order parts, we will take the necessary measurements to ensure that the correct sized components are ordered. We require a 50% deposit on parts that we are ordering. This means that we will have to come back on another day to complete the repair when the necessary part has arrived. For those repairs requiring only basic parts, however, one visit will be sufficient. The final stage in our service process is your warranty and arranging payment. We can finalise payment after your recliner chair has been repaired to an excellent standard of quality and we offer a number of payment options to try and keep the process and convenient and easy as possible for you. You can finalise your payment with cash, cheque, credit card over the phone or bank transfer and our technicians will discuss this with you during your initial visit and after the work has been completed. We will also speak with you about your warranty options, as there are several warranties potentially available to you. Unless we explicitly say otherwise, all of our jobs come with a twelve-month workmanship warranty. On top of this, most of our parts and components come with product warranties from our suppliers. If this is the case, we will let you know before ordering a new part. In addition to all the repairs we can make to components, electric and even the frame, we also offer a complete chair upholstery service. 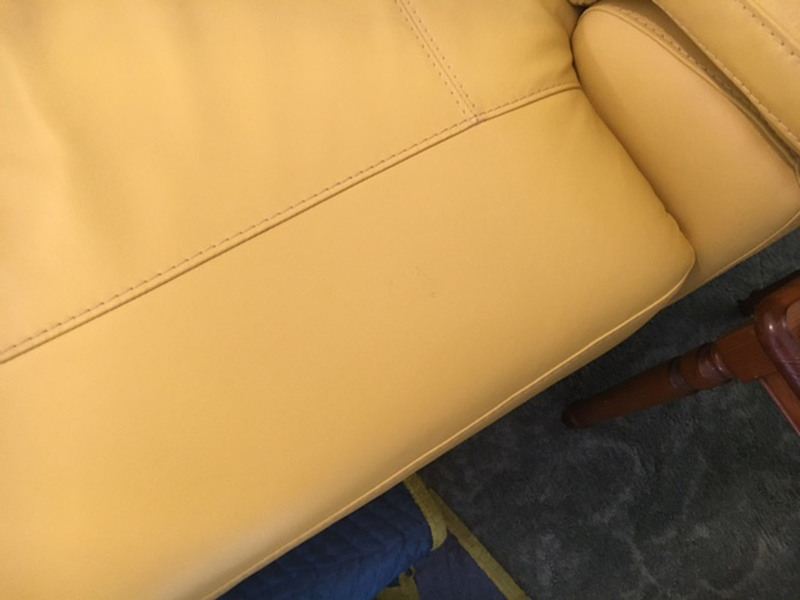 In many cases we can repair your chair upholstery, but otherwise, we can do complete reupholstering work to bring your recliner back to showroom condition. If you would like to see some of our previous jobs, we invite you to have a look through our online gallery or peruse the updates posted on our blog. 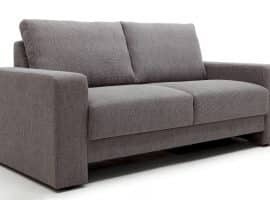 At Lounge Repair Guys, we are experienced in all furniture repairs and restoration. 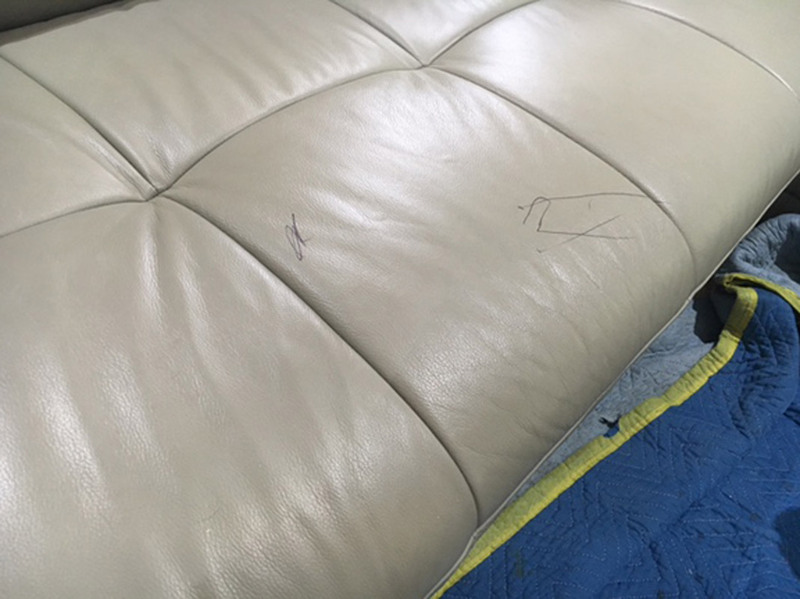 We can fix damaged or deteriorating furniture with our range of services, including Gold Coast recliner repairs, repairs to lounges and sofa beds, as well as frame repairs, foam replacements, webbing and spring repairs. 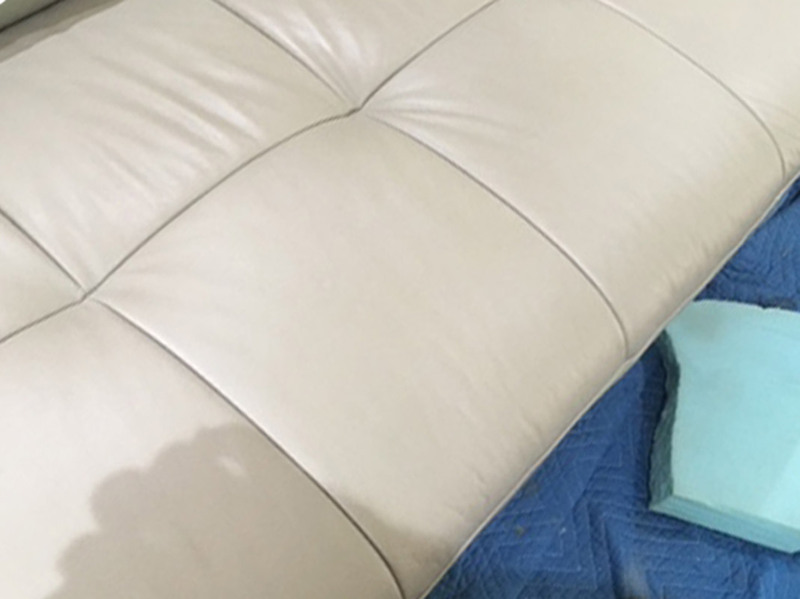 At Lounge Repair Guys, furniture recovering is our speciality, and we offer recovering services for dining chairs, medical and dental chairs and commercial furniture upholstery and seating. 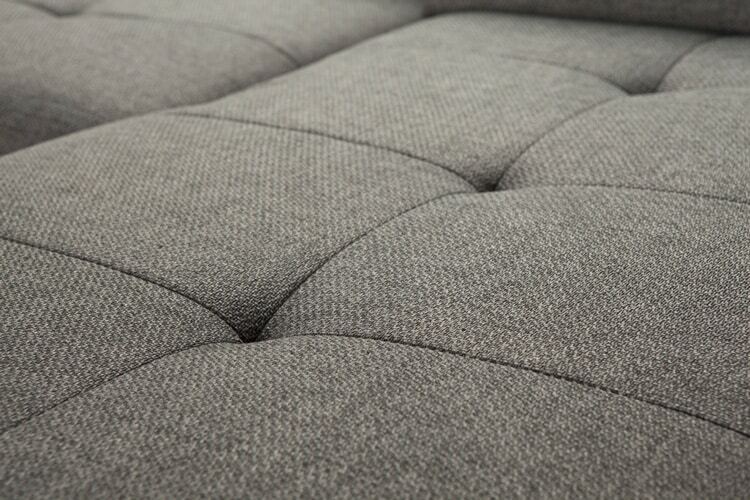 We can also recover lounge suites, ottomans, outdoor cushion and cane lounge cushions. Contact us for a free quote, or make a no obligation enquiry and we can discuss some of your options moving forward. #1 Why is my recliner leaning to one side? Your recliner might have a lopsided lean for one of two reasons. Firstly, it is possible that the mechanism or steel frame was bent in transport at some point. Alternatively, you may subconsciously favour one armrest over the other and the persistent imbalance in weight has caused the mechanism to bend. In either case, you will probably need a replacement frame or mechanism and we can help you with that. #2 Can I purchase recliner mechanisms from you? Yes you can, although it is important to make sure that you order the correct part as they all come in different sizes to suit specific recliner types. Once you have made your selection, we can post it through. #3 Can you repair electric recliners or lift chairs? Yes we can; we can supply and fit electrical and mechanical components including motors, mechanisms, frames, buttons, transformers and cables. #4 Can I fit the handle/lever/cable myself? Yes you can, however you will require some basic knowledge of how a recliner works and the right tools, as it can be a bit fiddly. We can help you select the right part and post it to you, or fit it for you if need be. #5 Can recliner repairs be done on site? Yes, we can do many of our recliner repairs on site in one visit, although we will probably need two visits if replacement parts are required.